As national account manager for United, the world’s largest airline as of October 2012, Patricia Cunningham oversees leisure accounts throughout the U.S. and is responsible for local marketing activities for Europe, including the island of Ireland. She started her airline career at Varig Brazilian Airline and served as director of Airline Sales for Virgin Atlantic Airways, before joining Cont-inental Airlines in 1997. In 2011 she was hired by United during the merger process of Continental and United Airlines. 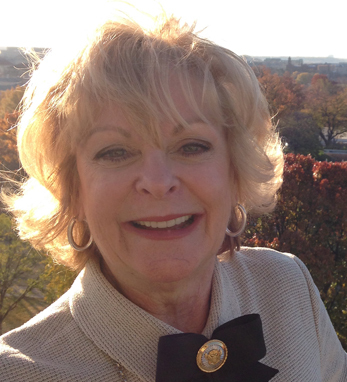 Patricia is a past president of the Airline Sales Manager Association in New York City and was the first female president of SKAL in New Jersey. She is a second-generation Irish American with roots in Roscommon on her father’s side. Of her Irish heritage, she says it “has been a source of immense pride, and has provided me with strong work ethics and commitment to my family, faith and hard work in both my professional and personal life.” She resides in Neptune, New Jersey.